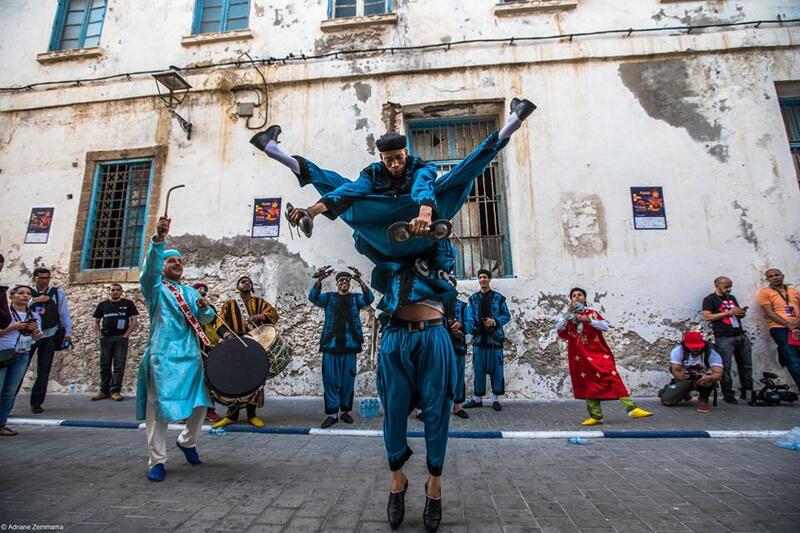 Rabat - The Gnaoua festival has already worked its magic on Essaouira. 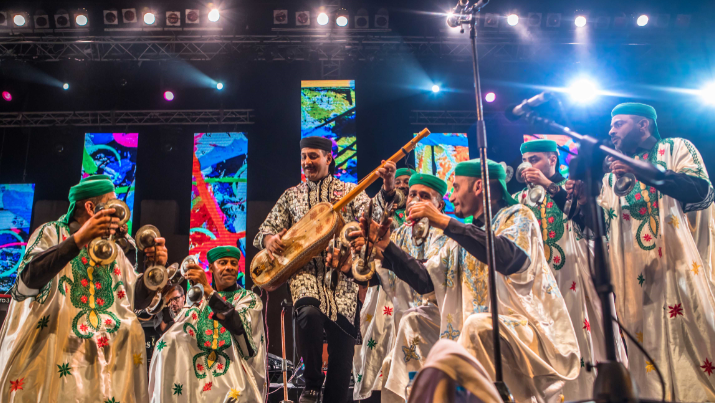 The city of wind has vibrated on the sound of magical Gnaoua music coming from Moulay El Hassan Place for the first evening of the Gnaoua World Music Festival. 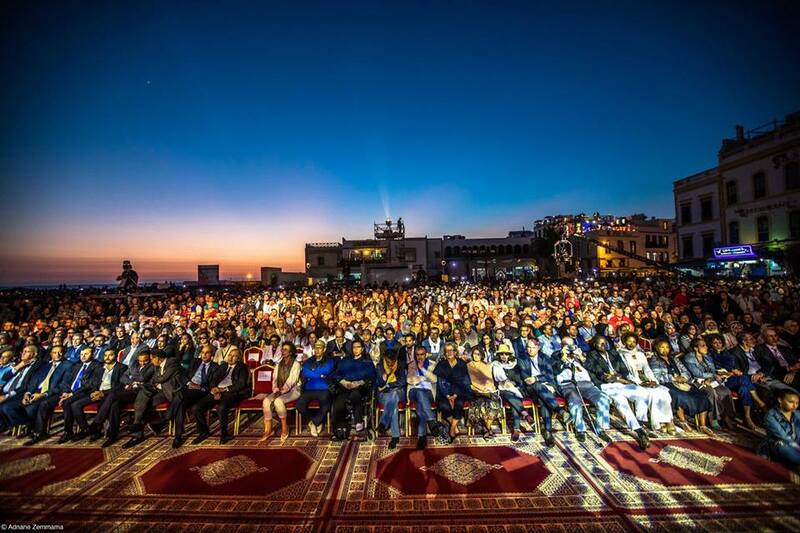 Rabat – The Gnaoua festival has already worked its magic on Essaouira. 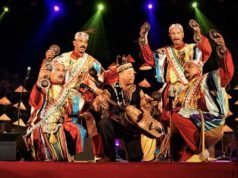 The city of wind has vibrated on the sound of magical Gnaoua music coming from Moulay El Hassan Place for the first evening of the Gnaoua World Music Festival. 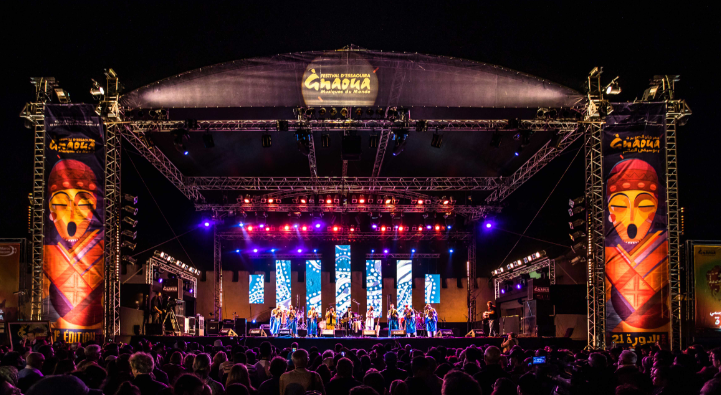 From June 21 until June 23, the 21st Gnaoua World Music Festival is a musical communion full of emotions, as much for the artists as for the public. 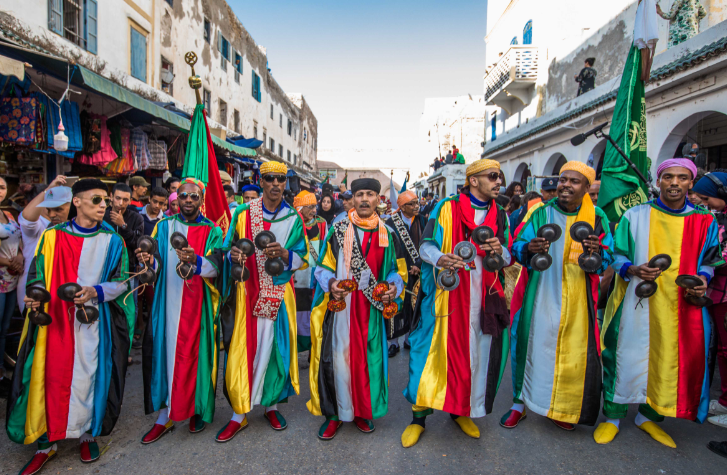 This year’s festival has followed the tradition, starting with a colorful opening parade from Maâlems (Gnaoua singers) in Essaouira’s Bab Doukkala. 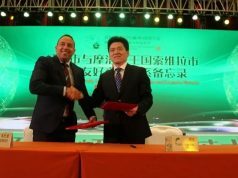 The ceremony was attended by André Azoulay, adviser to the King and founding president of the Essaouira-Mogador Association, and Neila Tazi, the event’s producer. 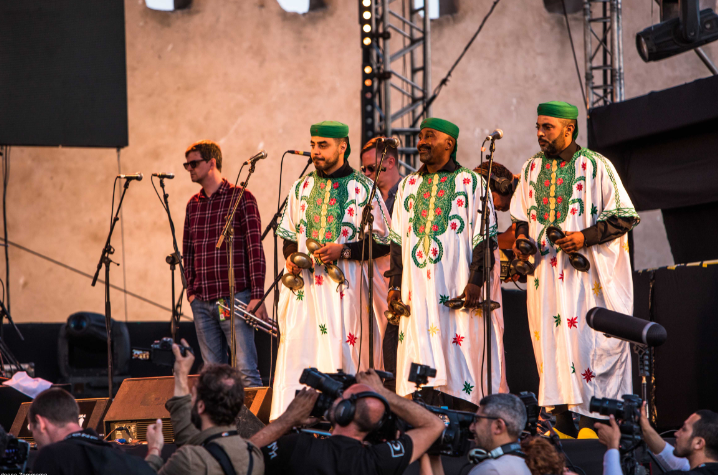 The show has kicked off with a mesmerizing encounter between the legendary American jazz fusion band Snarky Puppy and the unbeatable Maâlem Gnaoui Hamid El Kasri, who together delighted the festival-goers with fresh and resounding melodies, the fruit of a four-day artistic residency in Essaouira. “Being able to play, like tonight, alongside great musicians and spend several days learning new things from them is an incredible opportunity,” said Snarky Puppy’s bassist and composer Michael League to the MAP. 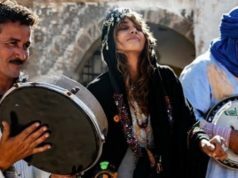 “Gnaoua music has a particular spiritual significance that submerges the body and makes it go into a trance,” the three-time Grammy award winner added. 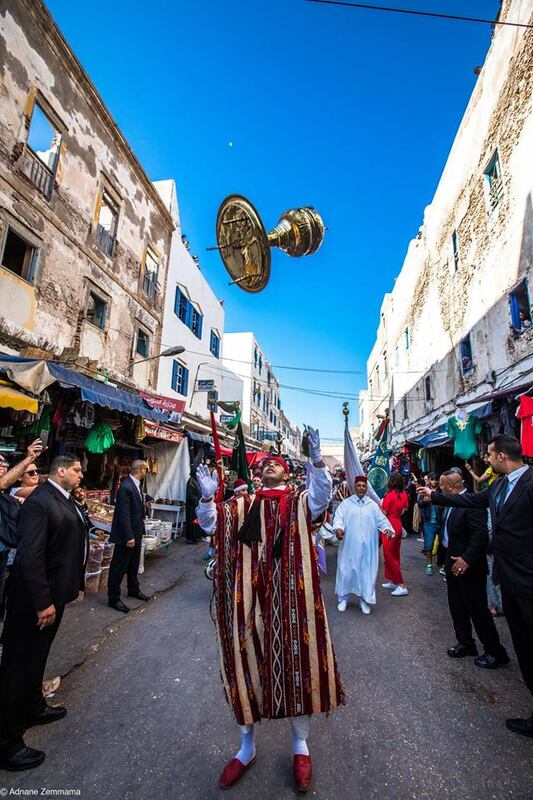 A new generation of maâlems from Casablanca, made up of Ismael Rahil, Brahim Hamam and Khalid Sansi, were then invited to the mythical scene, located between the beach and the old medina of the port city, to give a warm show, shouting loudly that a Tagnaouite (Gnaoua) youth is there to ensure the succession of this oral heritage. 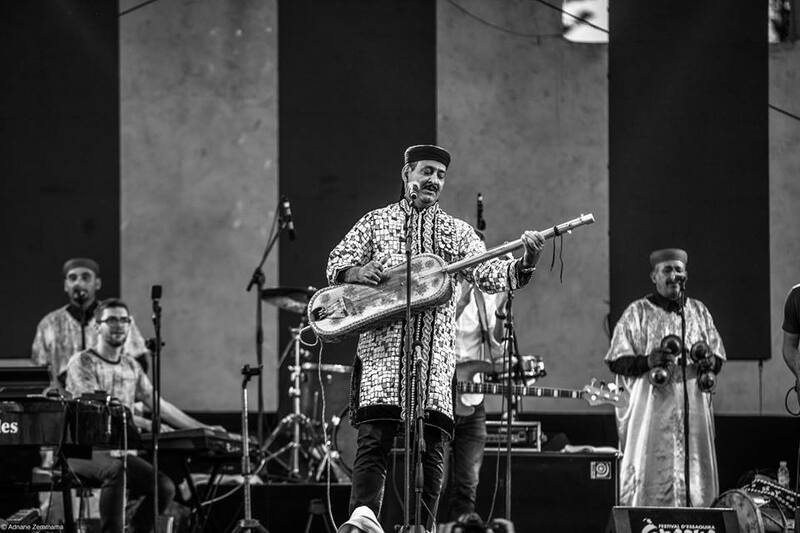 Following the energetic band, the Moroccan group of fusion rock, hip hop, funk and folklore, Hoba Hoba Spirit took the stage to present their latest 13-track “Kamayanbaghi,” released in January 2018, reflecting the richness and diversity of the festival which always has new music in the program. 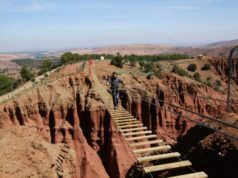 This unique musical event in Morocco began in 1998. Its purpose is to connect people with music and to allow listeners to forget life’s reality for a moment and indulge in spirituality. 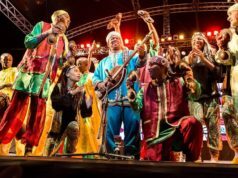 “Since the birth of the festival, its unique character has given it a place of choice in cultural events that have confirmed to the world that Africa is more than ever a land of dialogue and creation,” said Neila Tazi. 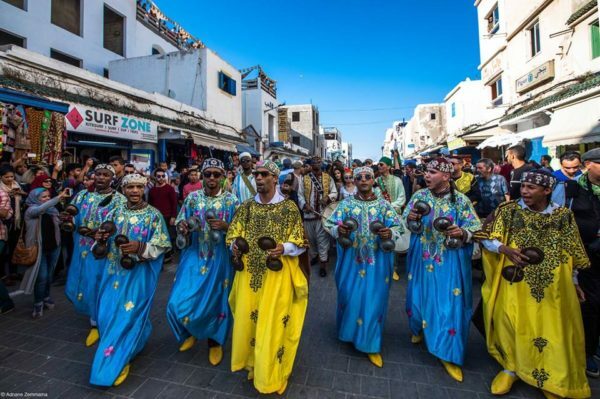 The Gnaoua festival attracts an audience of 300,000 visitors each year. 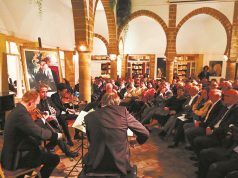 It offers a varied program to celebrate the Gnaoua heritage and to invite the best global jazz artists to come and perform in Essaouira. At the festival, the singers, called maâlems, begin to chant in Arabic or Gnaoui. The message is usually spiritual. 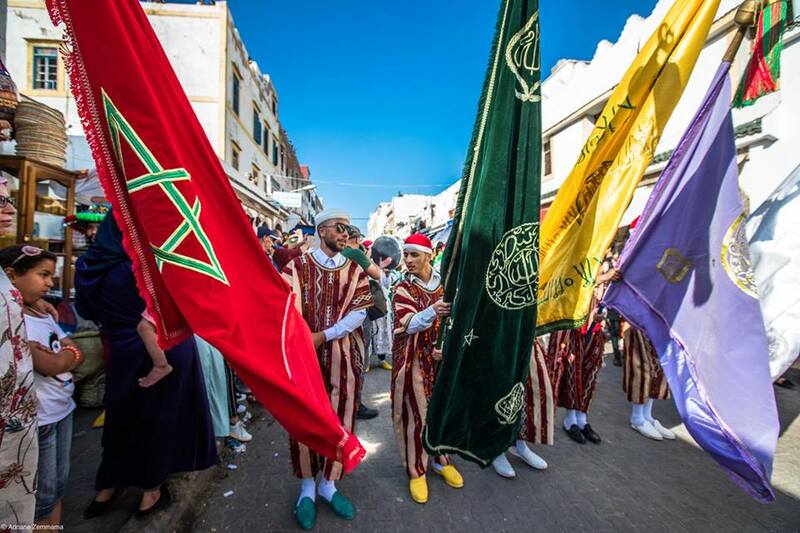 The Annual Festival of Gnaoua Celebrates its 21st Anniversary.